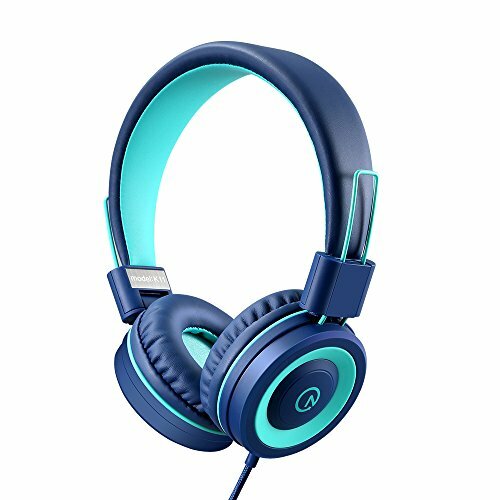 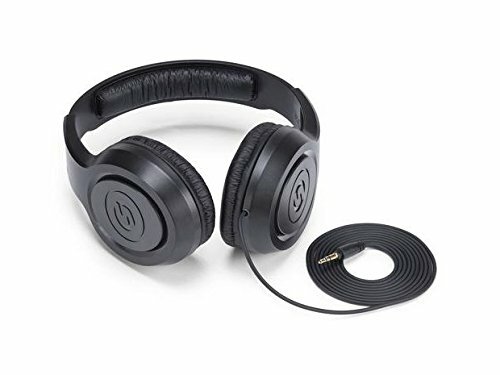 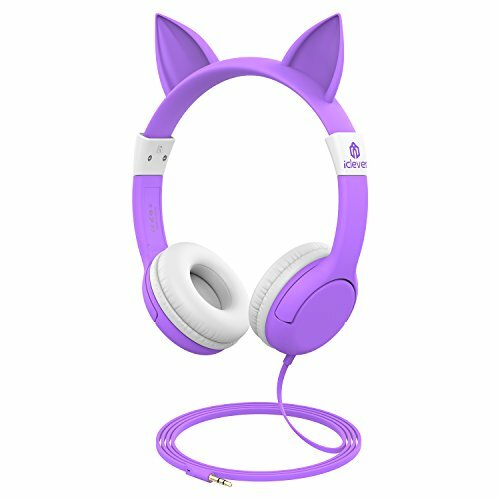 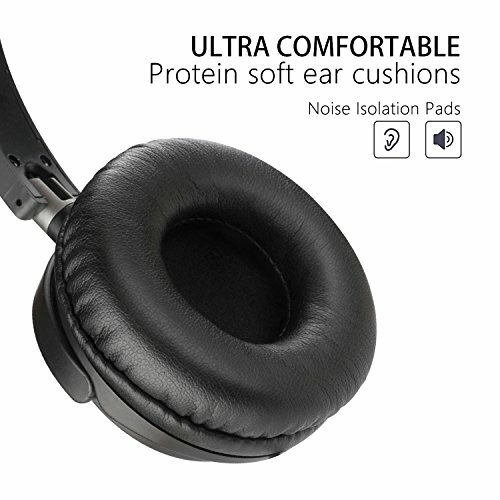 Comfortable on ear headphones with a great seal which minimize outside noise, ensures high-quality sound, capturing the nuances and clarity of all your favorite music. 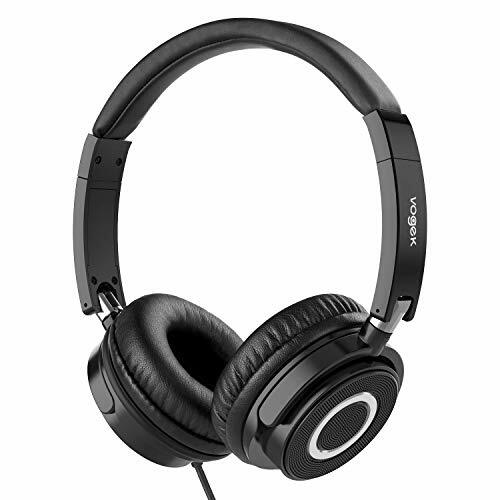 40 mm driver units deliver full, balanced sound for a complete listening experience from 20 - 22,000 Hz. 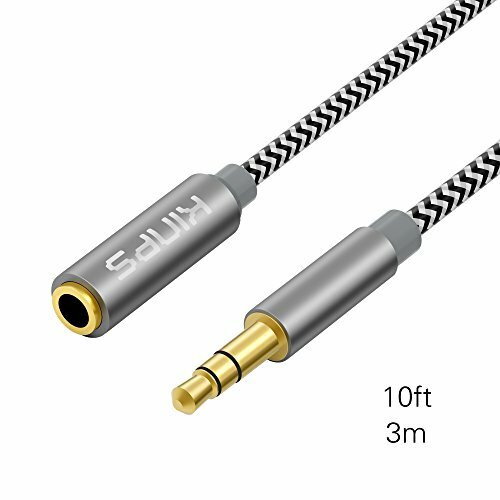 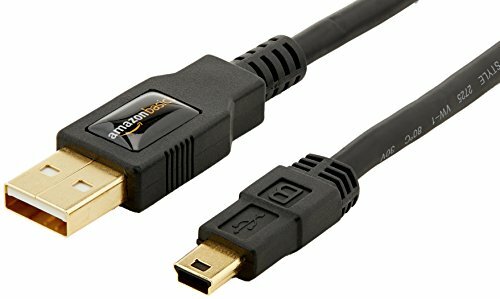 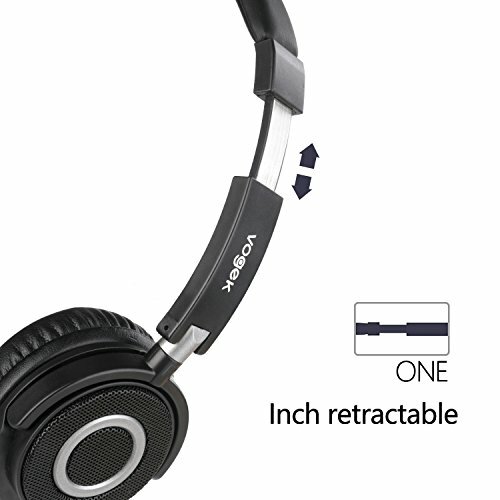 The durable, 1.5 m cable resists snags and tangles so you can get caught up in your music, not your cord. 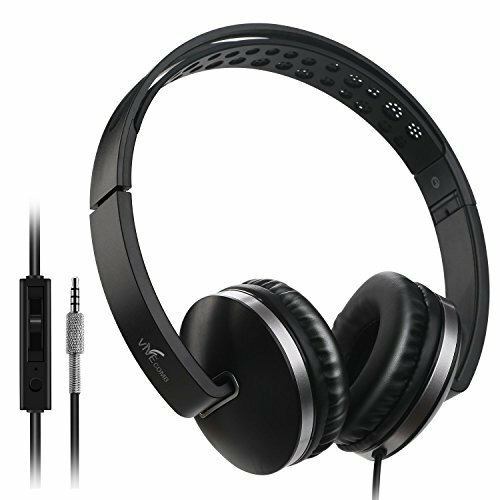 The perfect smart phone companion, as headphones for enjoying music or as a headset for taking calls on the go! 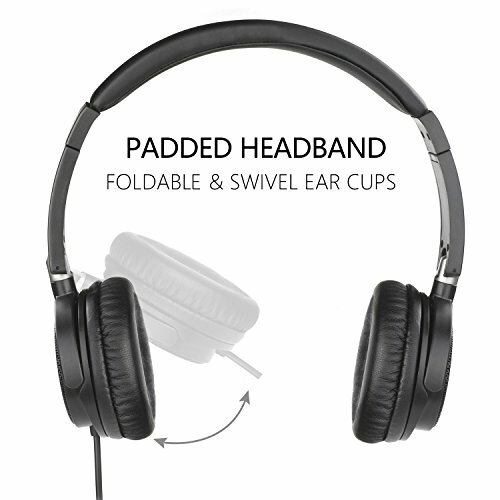 Swivel ear cups, the headphones can lay flat for compact storage. 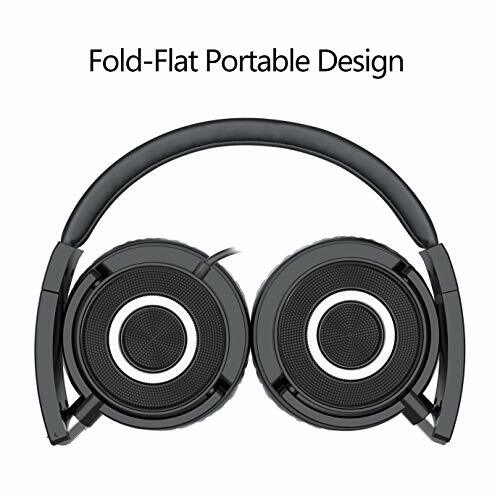 This fold-flat portable design makes the headphones easy to take along or to store in your desk drawer for use at work. 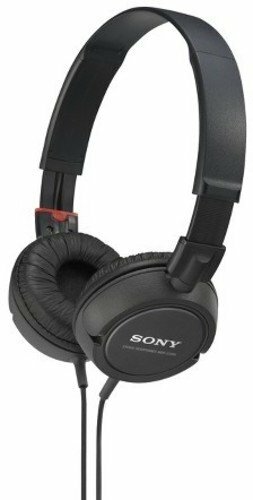 Every purchase includes our worry-free 12-month warranty (12-month money back / free replacement) and lifetime technical support. 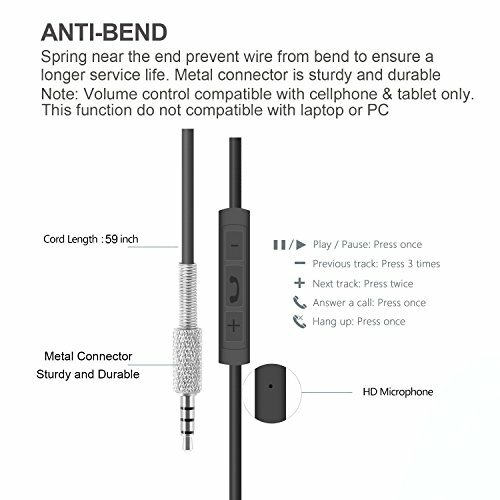 As an honest seller, we provided 100% satisfactory solution for every customer. 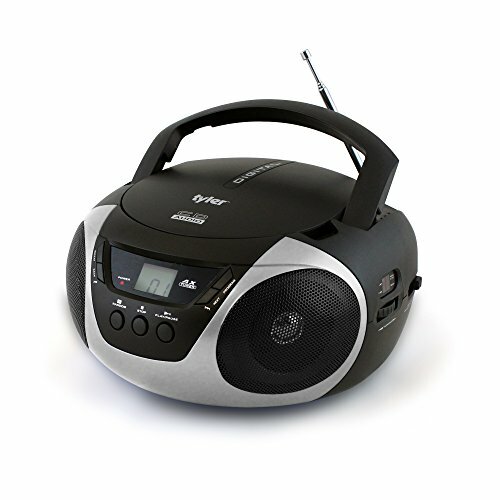 If you have any questions, our friendly customer service team will be more than happy to help out.